Please be sunny!! I fear we may be less fortunate than last week but hey it is May now! Cafe Plus will head south so it will be a bit bumpy I guess. As always this is a non drop ride and we leave OCC at 9. We should be in the range 14-16 mph but lets see how we feel on the day. 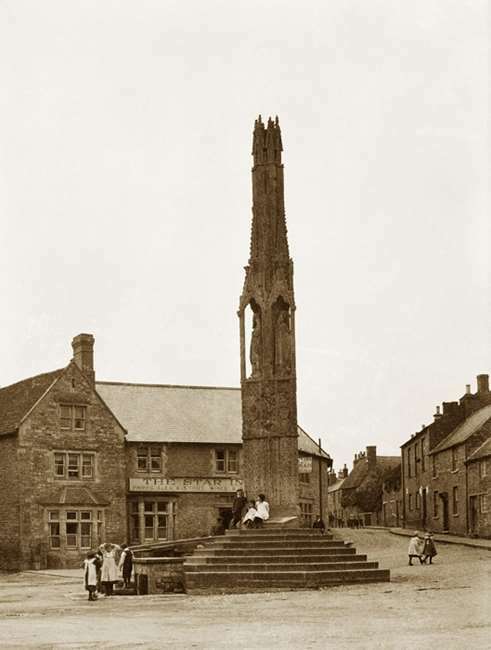 Our route this week will take us into Northamptonshire to pay a visit to the Eleanor Cross in Geddington with coffee and cake at Dovecote farm in Newton. Please join us for chat, coffee, cake and I suspect a bit of moaning! !